Ever wonder why in certain dramas people only seem to reference Brad Pitt or Angelina Jolie in reference to Hollywood movie stars? Well it’s that train of thought that started me down this pop-culture rabbit hole. Unfortunately, the “Brangelina Effect” is too tall an order for me to tackle at this moment. 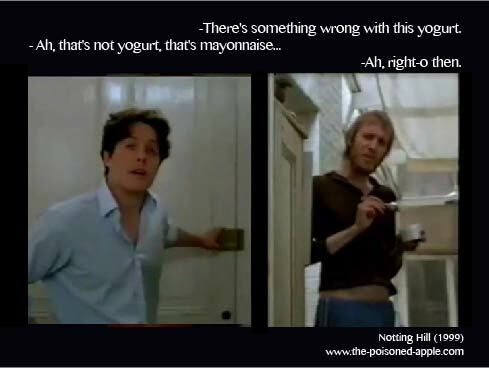 Instead, I’ll discuss my findings of another Hollywood treasure, the 1999 Rom-Com Notting Hill. Now Notting Hill is very near and dear to my heart. When I used to work for a movie theater, we each had name tags indicating our favorite film, so I went with the “hip” answer by choosing Eternal Sunshine of the Spotless Mind, Royal Tenenbaums, and Run Lola Run. 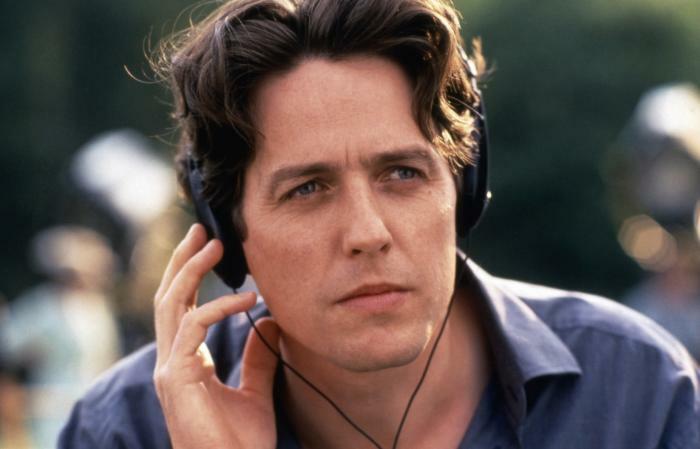 Fantastic films in which to lord over the average theater patron with my faux cinematic pretentiousness, but put a gun to my head and out comes Notting Hill every time. Because I literally watch this movie once a season without fail, I am fine-tuned to notice any references (be it real or imaginary) that crop up, so when Secret Garden‘s Oska played “She” (Notting Hill’s equivalent of “My Heart Will Go On”), I always wondered if the Korean reception for the film surpassed even America’s or Britain’s. So this is the result of my exhaustive “research”, and I’ll touch on some conclusions upon finishing, so dig into some tasty mayo yogurt and enjoy! My first drama ever, so anytime I understood a connection to a previous property made me double excited. Nonemoreso then a reference to Notting Hill, specifically “She”, played at the romantic climax of the series. Starts off diagetically via piano instrumental by Oska, this song triggers romantic nostalgia in Yoon-Seul, much like the songs impact for me today (Though more nostalgia for the film itself then any steamy relationships I had when I was 8 at the time of the films release.) I don’t think I can describe how giddy with glee I was during this whole sequence, but here is my best visual representation. That’s right. That super cheesy, totally dated love ballad resonated with the Korean masses so much, that a televised concert put on a polished cover of said song. Guys, as much as I love that bloody movie, the soundtrack is very hit and miss. With some “absolute classics” like “Gimme Gimme Some Lovin”, which played during the mad dash to the hotel, to the ugh, ear-bleeding con job of sincerity known as Ronan Keating’s, “When You Say Nothing at All” which played during the secret park bench scene. As for “She” I really wasn’t feeling it as a dramatic melody which added anything to the scene. The scene was rather perfect as is. But, after watching the film thus that ending song several more times, my affinity for the track began to grow. That ending scene and the song became one, with my emotions tied to said scene while the music swells only added to my “feeelzz”. Now, the only other instance I can find for similar scenarios stems from what else? 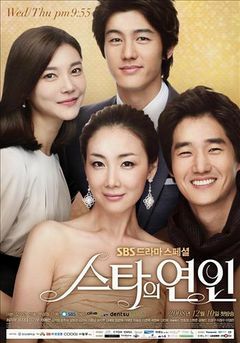 Korean dramas. In dramas, the same 1-2 ballads are repetitively used during the course of the show, smartly deployed so that its usage is in moments of emotion, be it romantic, heartbreak, or otherwise. This intertwine of emotion and melody, no matter how corny, attaches ones heart to a song, even if the head wouldn’t dare listen to such a tune in normal occasions. So yes, this is why I feel “She” remains popular with Korean audiences, its parallels to a typical OST ballad are strikingly similar, its psychological impact is that of swooning to the point where song plain and no visuals will reenact scenes and memories for you. Such is the power of love [ballads]. 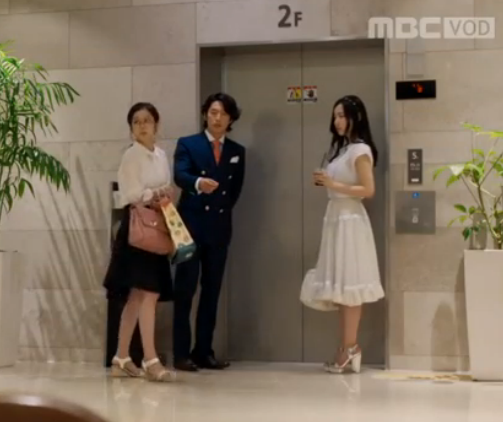 Yup, this drama was inspired by Notting Hill, and is interesting in the fact that he is poor while she is rich, which never happens in dramaland. Though considering I’ve never heard of the drama prior to writing this, seems like it’s rather forgettable. Just watch Notting Hill 10 times for similar, more enjoyable plot, with drama series length. More proof for the Korean Notting Hill obsession, cue this delightful “interview” where among other things Bae Doo-na discusses her stars in the eyes encounter with Hugh Grant and total Notting Hill fan-girling. This is one my favorite things ever. As crazy as the K-Media and it’s netizens seem to be at times, their handling of celebrities and the “publicity tour” is refreshing compared to the Hollywood version. Interviews in taxi cabs, going on game/variety shows as opposed to talk shows, is just way better IMO. I didn’t even mention how full of win this video is, (When Bae said she had the film on her tablet, I did a literal fist pump of solidarity.) Can those two interview everyone from here on out? Now I’m getting to the more “unique” findings whose connection to the movie may be less than concrete but ya know, solid things are overrated anyways. -On Running man the boys compare Kwang-Soo to the one and only Spike. Whoa guys, that’s a little mean. 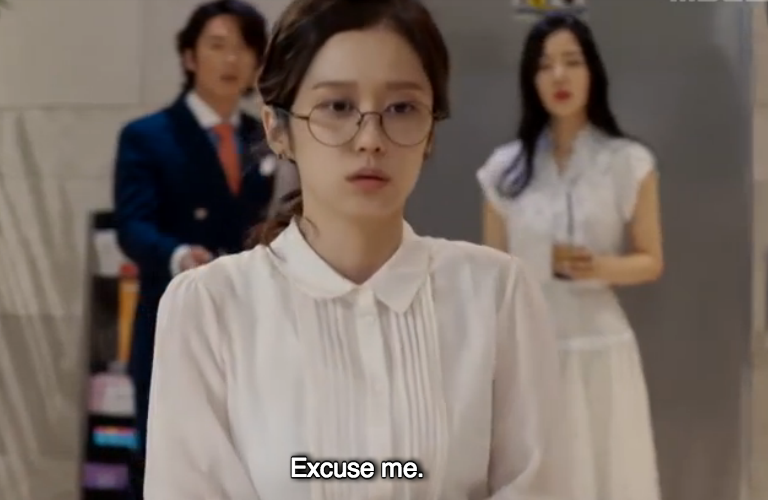 In Fated to Love You (2014) episode 6, Mi-Young pulls a William Thacker by pretending to be an employee, when a third party interrupted their couple-y moment with Lee Gun. Complete with the douche-y third party telling the “help” (Mi-Young/Will Thacker) to perform their “duties” by throwing crap away for them. Reaching? Perhaps but don’t tell me you can’t feel the similarities. And finally, how about Park Chu Young rocking some serious William “Floppy” Thacker hair. Possible reasons for the Obsession. The movie was released before a major Korean cinema boom, meaning more Koreans may have seen this film as opposed to more recent Hollywood rom-coms. 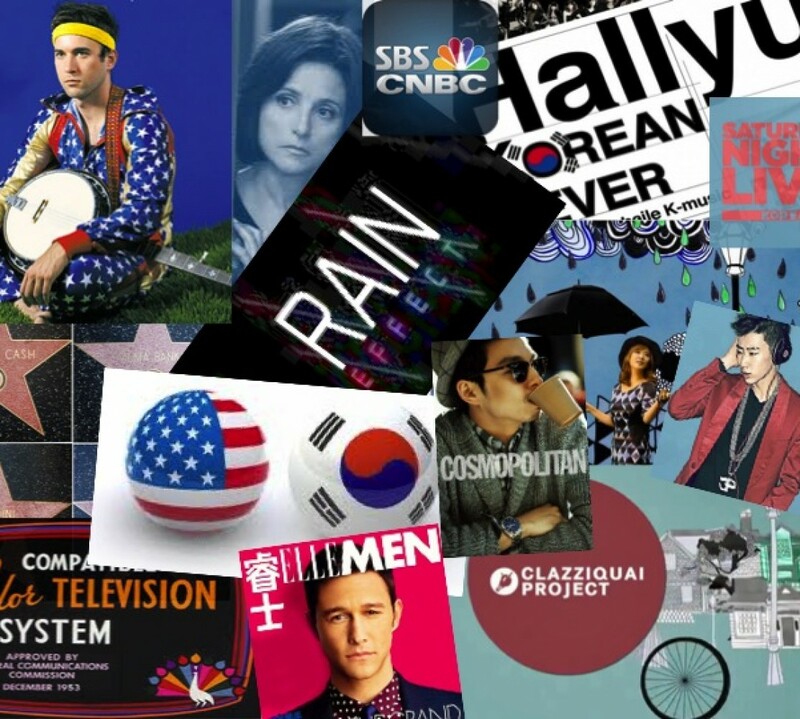 Obviously Rom-coms are significant to K-Dramas, but many Korean romantic comedy films are released as well (much moreso than Hollywood nowadays) So a great film in an influential genre leads to a lasting impact. “Hit” movie songs that continue to reemerge within mass culture, often bring the film along with it. For example, would anyone remember the Kevin Costner/Whitney Houston film The Bodyguard if not for the possibly greatest love ballad of all-time, “I Will Always Love You”? Me thinks not, and since N. Hill, song still remains a constant in the Korean musical lexicon, it’s film will continue to be remembered. Speaking of, between K-pop, Norabangs, and the constant playlist of certain songs/scores that get replayed in variety/talk shows, once a song sticks with the masses, it seems to have a higher half life compared to America (just ask “Let it Go”). Finally, this film contains several well-worn dramaland tropes, possibly used before they became common Korean commonalities. Such examples include: class differences as an obstacle for the OTP, show business as a backdrop for the story, time jumps, second leads falling in love with one an other, and inside meta humor. Hopefully I will find more of these “Korean Obsessions” but until then remember that to say, “I’m just a girl, standing in front of a boy, asking him to love her.” May sound all swoony on paper, but can be a real mess at a bar at 1AM no matter what country you live in. PS – No, I have never been that drunk to actually say such a cornball line, but the temptation needs to be reigned in on occasion. I therefore set you the challenge to, indeed, utter such a cornball line! Do it! Awe thanks neechers! And I believe I’m going bar/pub hopping with some lads this weekend so it may just happen! Aishe, been there. Guess it tis that time of the year Good luck with the move! And enjoy the film whenever you get a chance!